This is a privileged place, of great beauty. 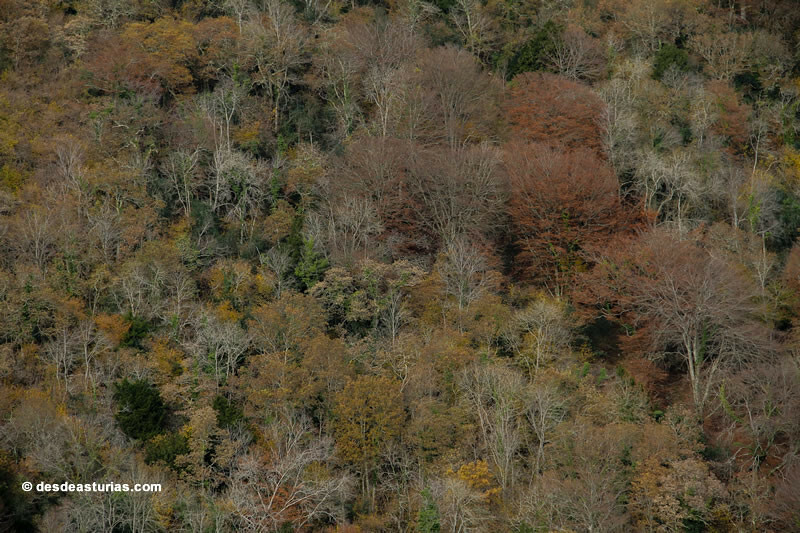 The flora does not lag behind the fauna and is observed in the surroundings important autochthonous forest spots, with riparian forests of willows, poplars and alders, and, in the highest areas, oak, chestnut, hazel, maple, ash and beech forests. Even a small forest of yew trees, the tree that gave shade to the ancient druids. 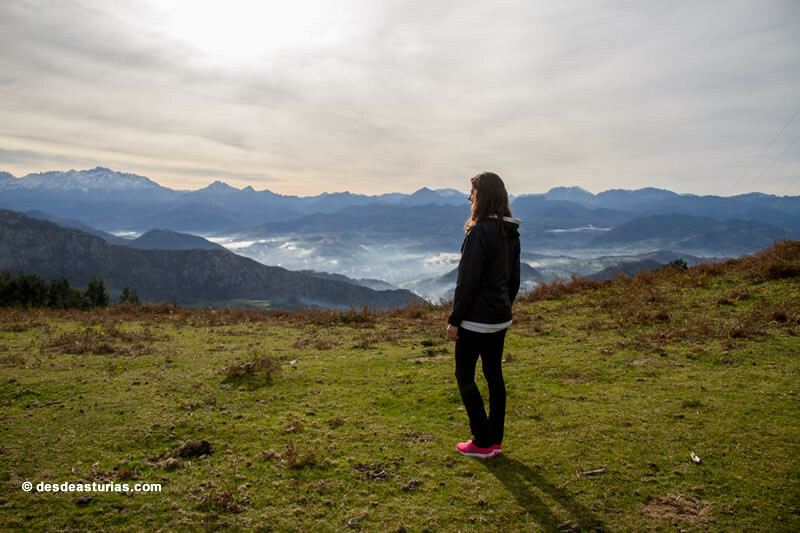 The forest stands out for its beauty and that the slopes of the mountains have suffered a marked process of deforestation linked to livestock use in the area. 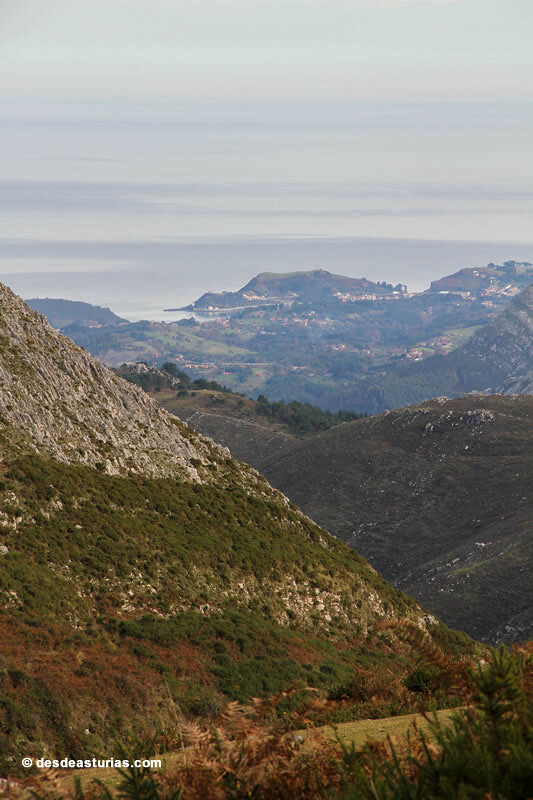 The Sierra del Sueve, just 4 km from the coast of Colunga, rises above sea level above the 1.100 meters, in particular its maximum level reaches up to the 1.159 meters: The Picu Pienzu. 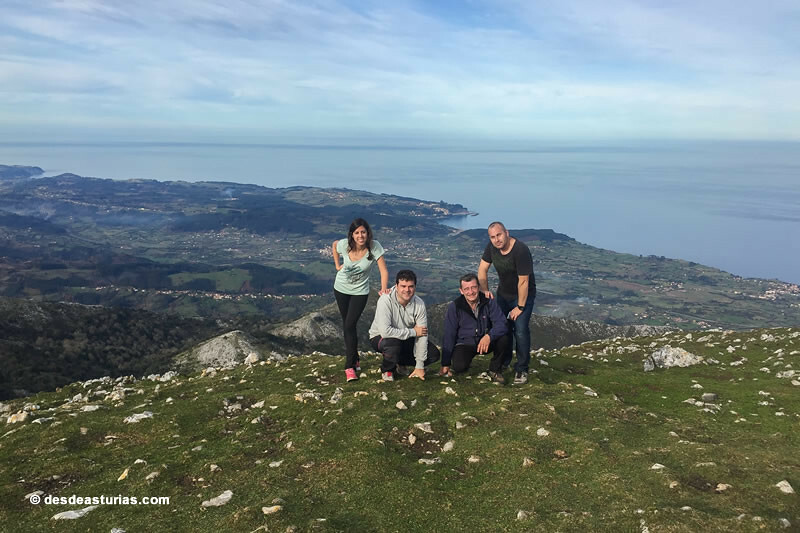 The highest level and closest to the sea of ​​the entire Asturian coastline. 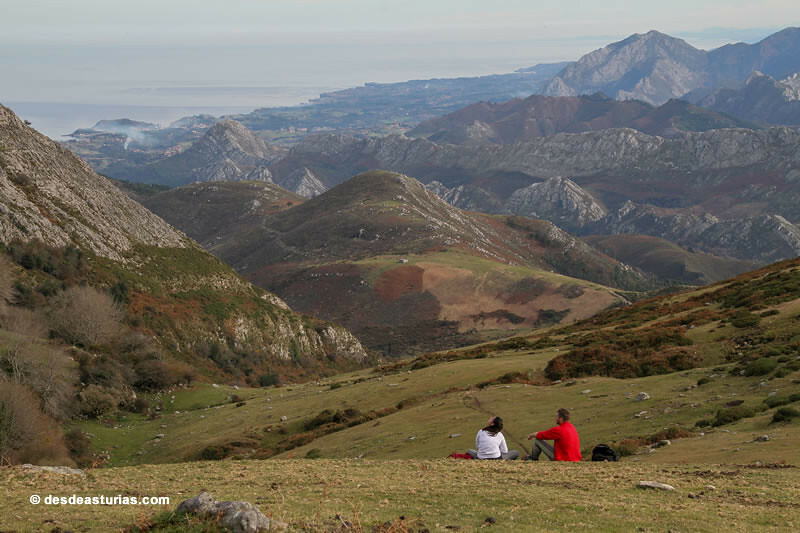 To reach this peak, affordable for any hiker, is to reach one of the best panoramic views of the Cantabrian. Facing the sea, a large strip of coastline that practically covers the entire eastern part of the region. It is the closest thing to an aerial view. 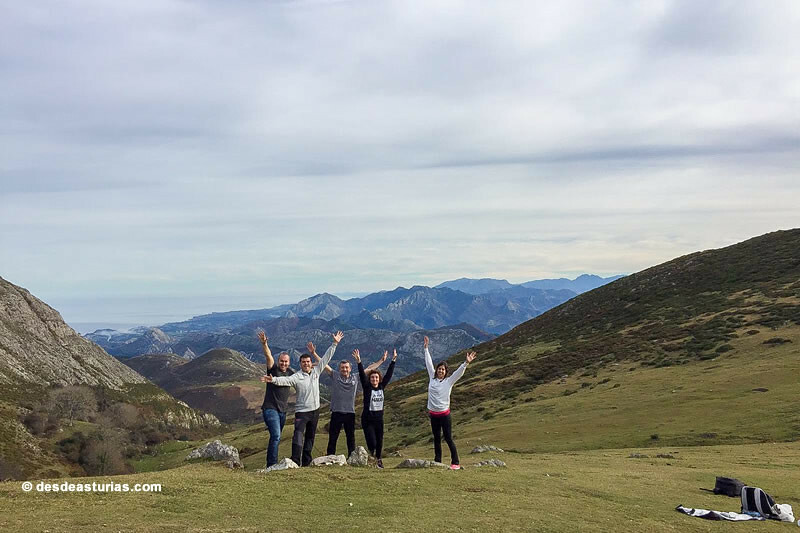 Behind us, the Picos de Europa are impressive. We observe them from a broad perspective, guaranteed by the altitude at which we find ourselves. 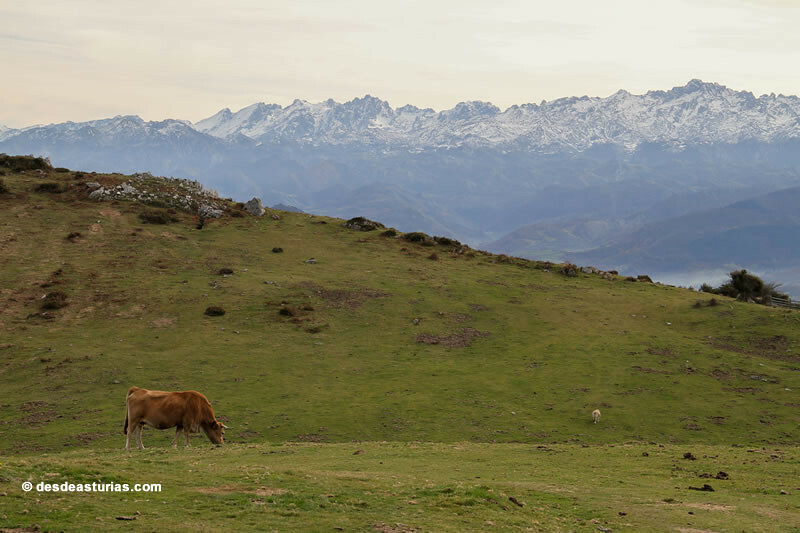 In the same sierra, a protected area of ​​81 Square kilometers of extension, we can come across a herd of gamos grazing nearby. And if there is luck, the Sueve becomes an unexpected wildlife observatory. 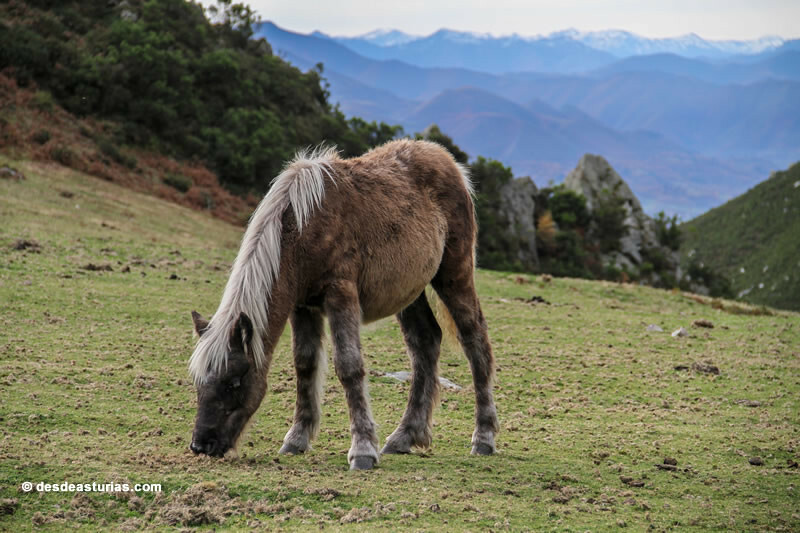 The celebrities are also around asturcones, one of the oldest and purest horses in the world of which there are historical references dating back 2.000 years ago. It is a unique breed, with a vigor disproportionate to its size (an average height of 1,25 m.), Strong build and dark fur. 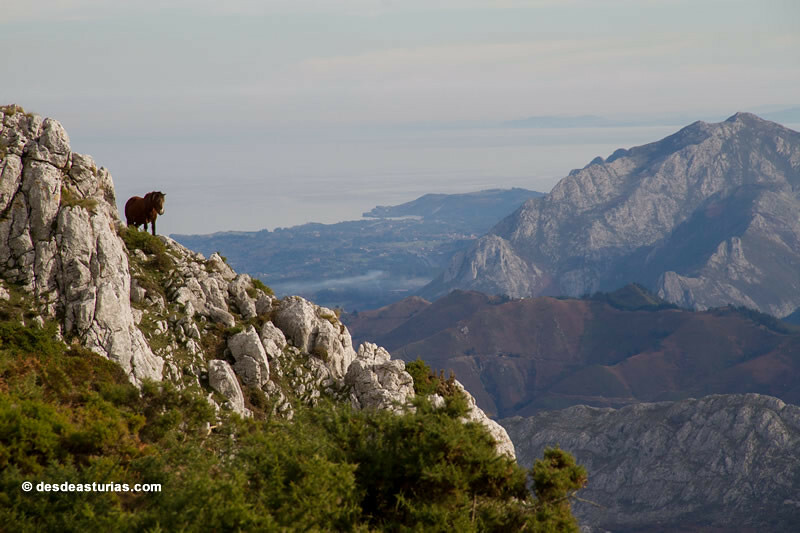 They have Celtic origins, and just as in their early stages of development, they live wild in this mountain range. Formerly they were very appreciated by the warriors, since they guaranteed a surprising agility. His fame reached all of Europe and was exported to other highlands, including the Alps. 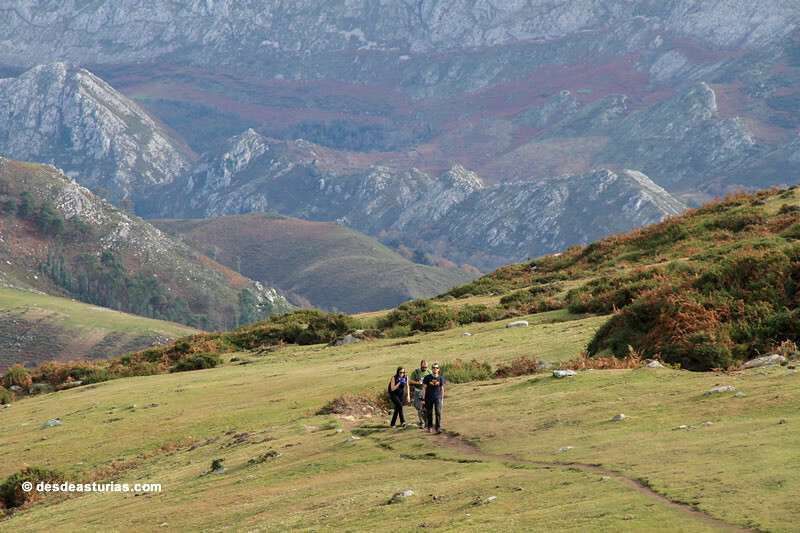 These mounts of the Sueve were in their day the last redoubt of a yeguada of asturcones. Only the effort of some breeders along with the growing awareness of the need to preserve this breed allowed their recovery. In the 70 years their number was reduced to 40 copies. Each year during the month of August they are marked in the Majada d'Espineres (the access is in the Alto de La Llama) all foals on fire with the initial of its owner and try to tame one of the adults. 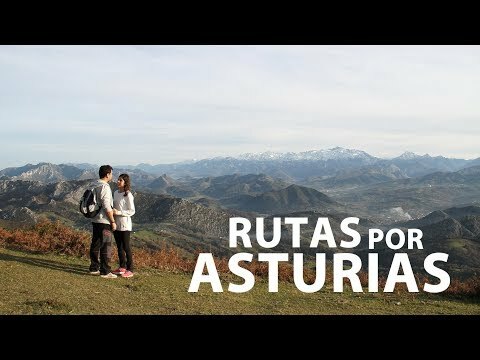 What was once a breeder's thing, today is a great declared holiday of Regional Tourist Interest: The party of Asturcón. Birds of prey are also seen in the air, completing a spectacular scenery of wildlife by land and air. 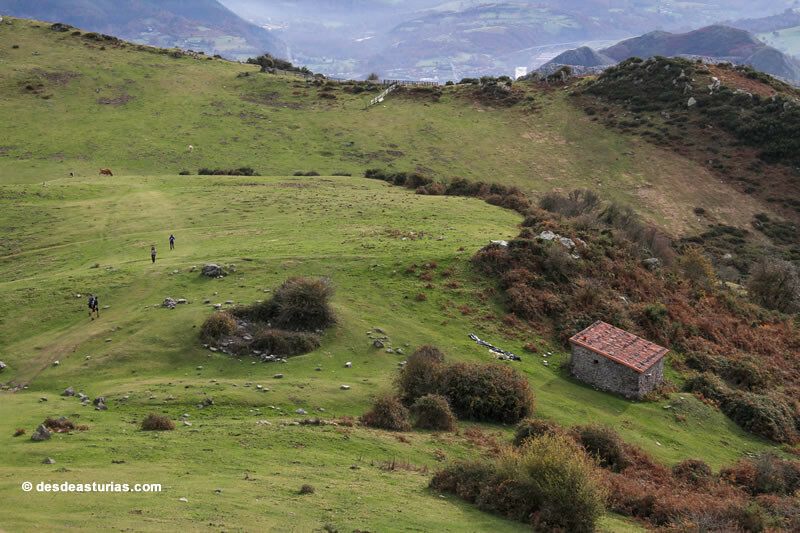 The cattle hut, cows, goats, sheep, horses and foals share the space of the slopes of Sueve. 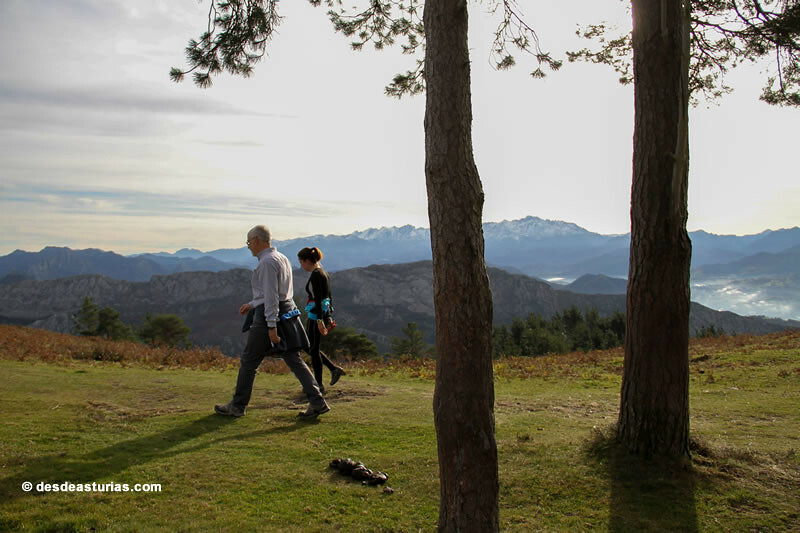 The best way to get to the top is to approach the Mirador del Fitu A watchtower that already amazes us for its spectacular views of the Cantabrian Mountains. 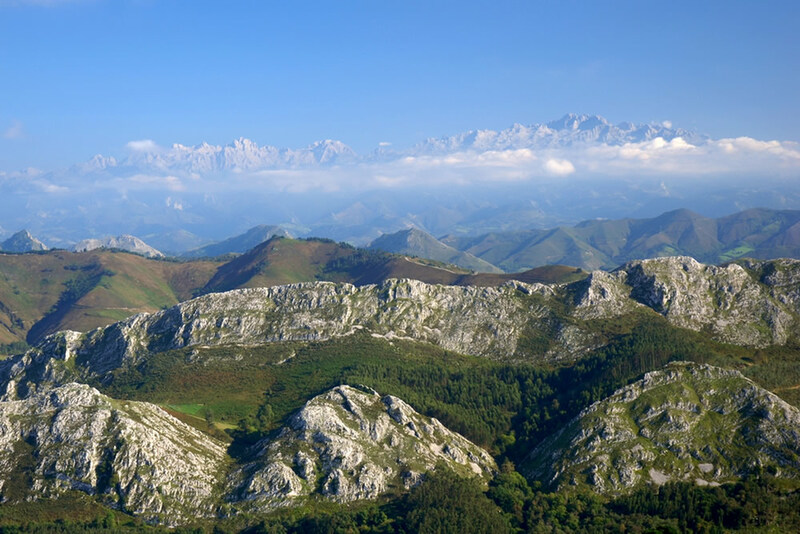 From there we can see at a glance the councils of Colunga, Caravia, Villaviciosa, Ribadesella y Llanes, so imagine what can be seen from a little above. 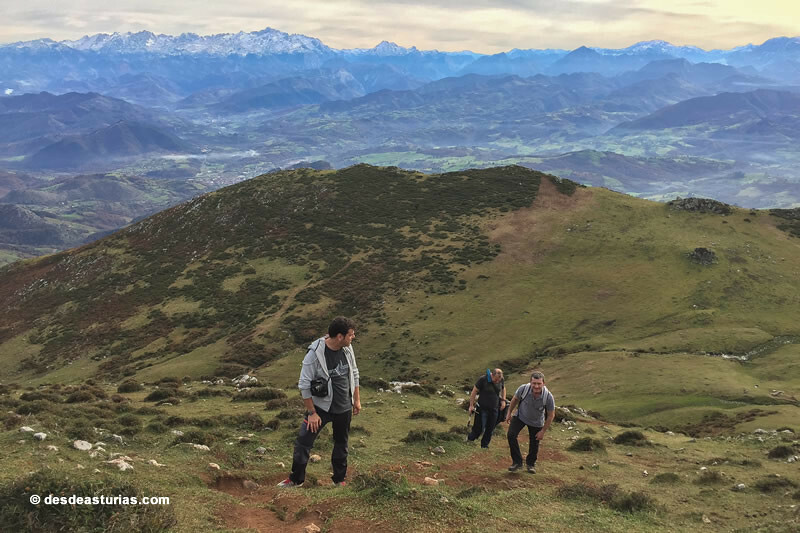 Going back and going back to Picu Pienzu will mean 5 approximate hours of walk, which are a bit harder in the last stretch of access to the top. From the Fito the route is clearly drawn. 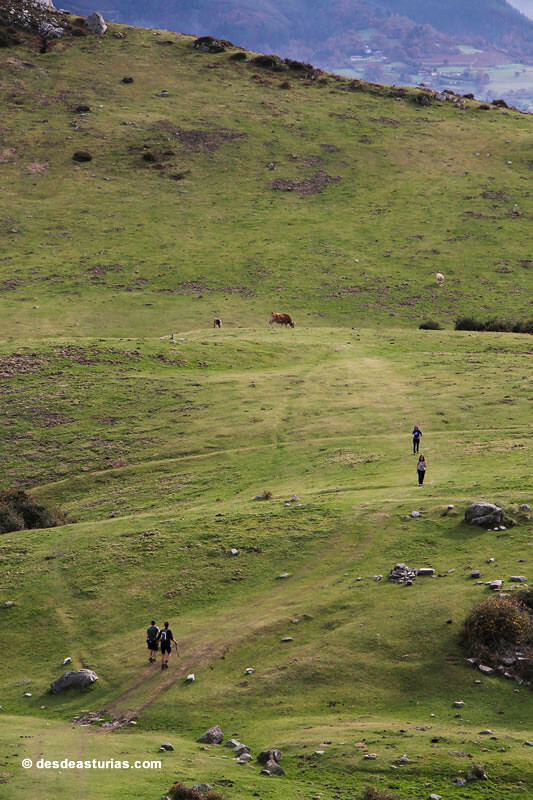 The road leads us to a sheepfold known as "El Bustacu". From this point is when walking becomes more expensive, but nothing that can not be overcome with water in canteens and some restorative. 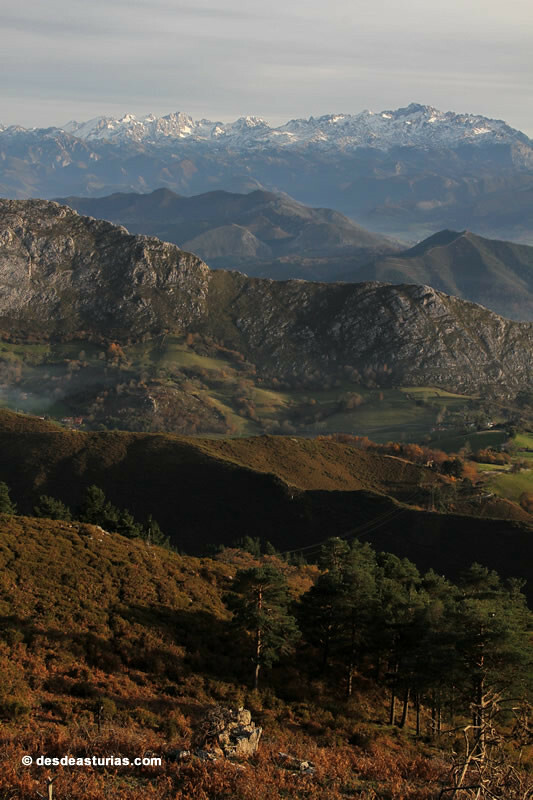 The entire mountain range is somewhat isolated from the mountainous landscape of Asturias thanks to the boundary drawn around it the vega of the Sella. And for that reason it is still peculiar and surprising. It stands out for its constitution of limestone, and at its feet merges with the coastal rasas. 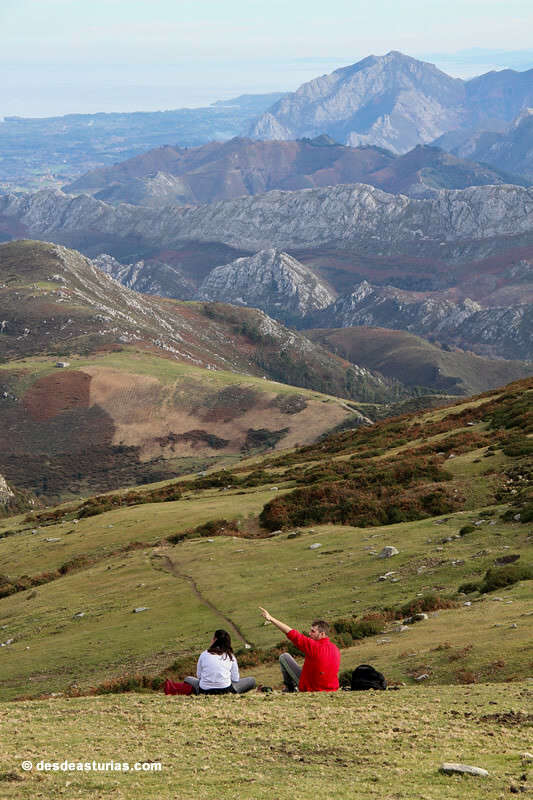 The "Magic Land" routes combine hiking, environmental education, landscape interpretation, children's workshops, affective education and education for coexistence. 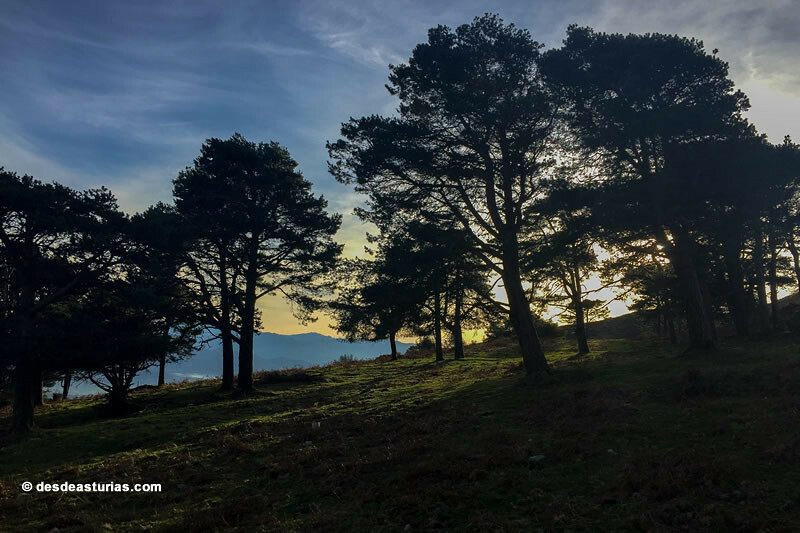 All of them are found in places that have a special interest whether natural, cultural, historical, ecological, aesthetic ... and are especially recommended for children and young people. 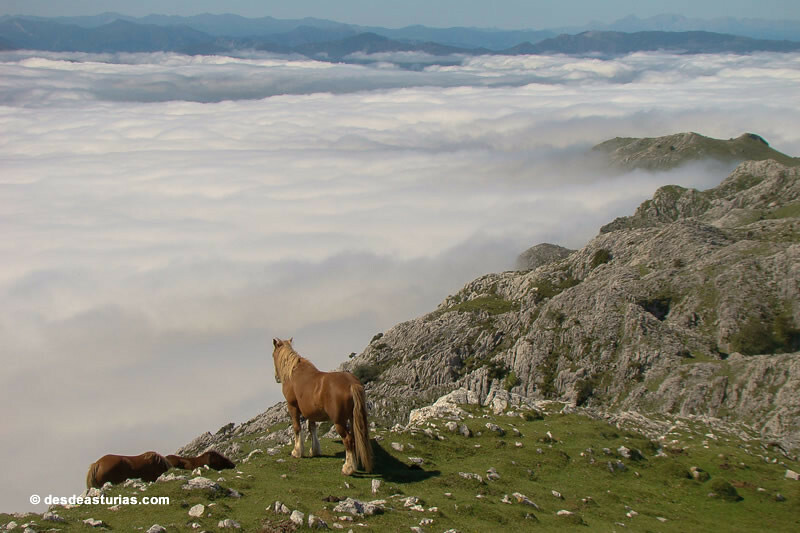 This unique journey through this Sierra allows us to enjoy a dreamlike view, and the asturcón horse, the most emblematic animal of Asturias, which maintains its natural habitat in the "Protected Landscape of the Sierra del Sueve". 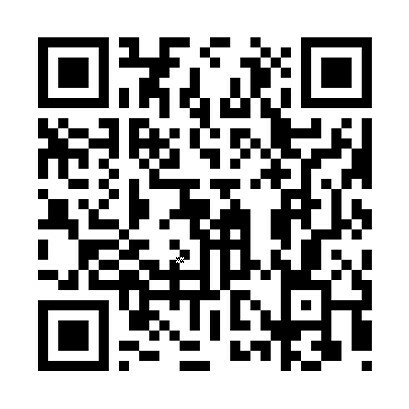 More info on Guided tours: Magic Land. 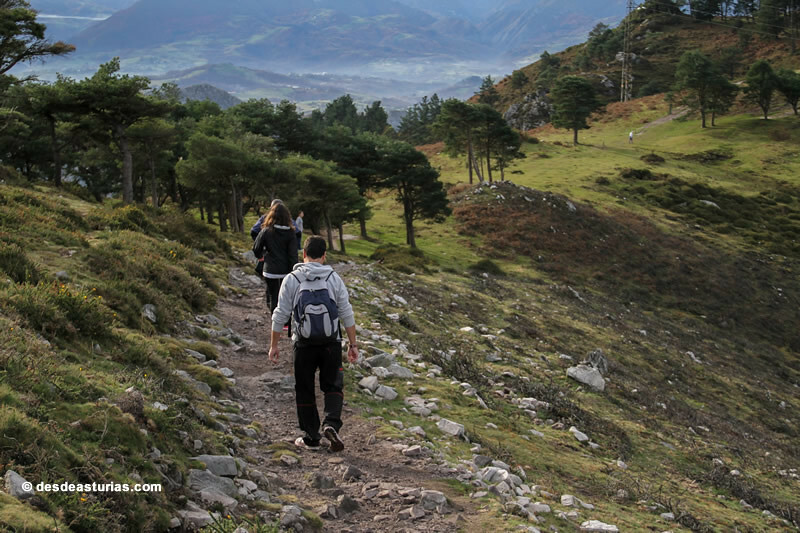 The Sierra del Sueve has huge possibilities for low mountain activities. The only precaution that should be noted is the special microclimate that the area has with unexpected fog banks due to its location close to the sea. Road accesses start from the N-634 that runs through the interior of the region, and from the N-632 that links Ribadesella and Gijón along the coast. Both communicate through the regional road AS-260, which starts in Arriondas if we go inland or close to the town of the island (Colunga) by the coastal side. 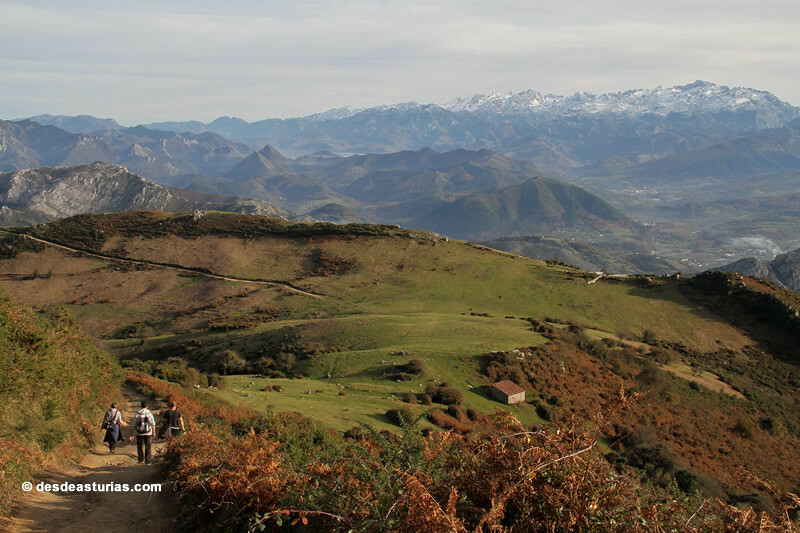 The intermediate point of this county road is the aforementioned Mirador del Fito, where the route begins on foot. 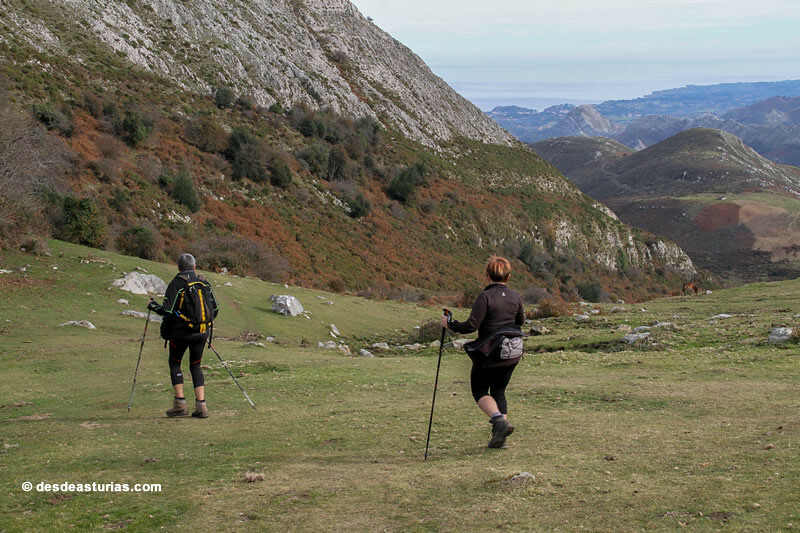 We can also ascend to the Sierra at the height of the Majada de Espineres. You have to do it from the High the Flame. 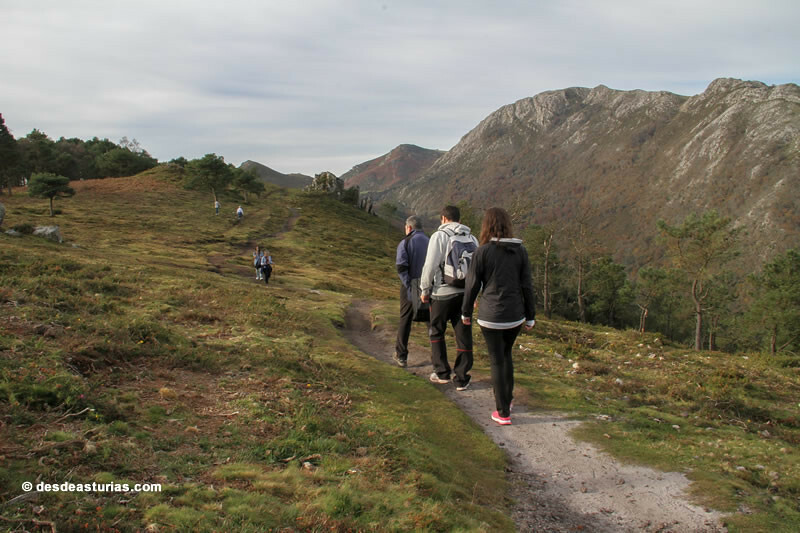 The tour is of great beauty and will take between one and two hours walking. 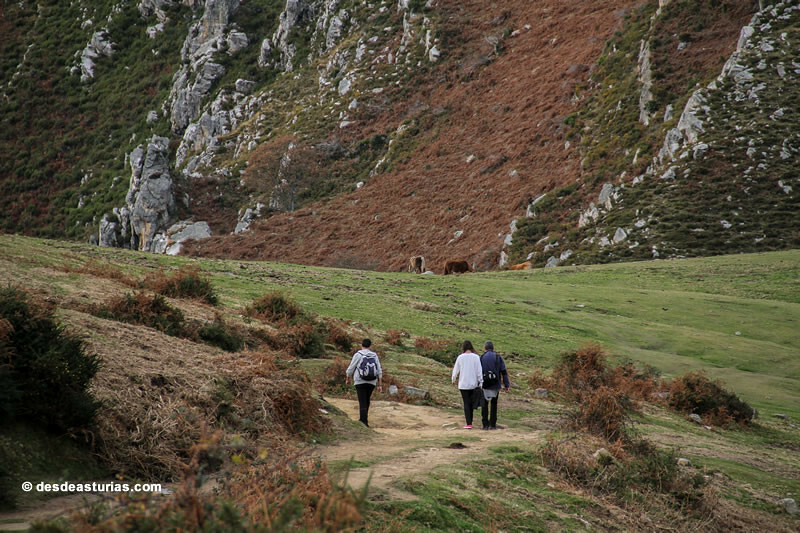 To get to the Alto la Llama, take the AS-259 road that connects the town of Colunga and Villamayor, in Piloña. Punctuation: 5.2. of 7 votes. 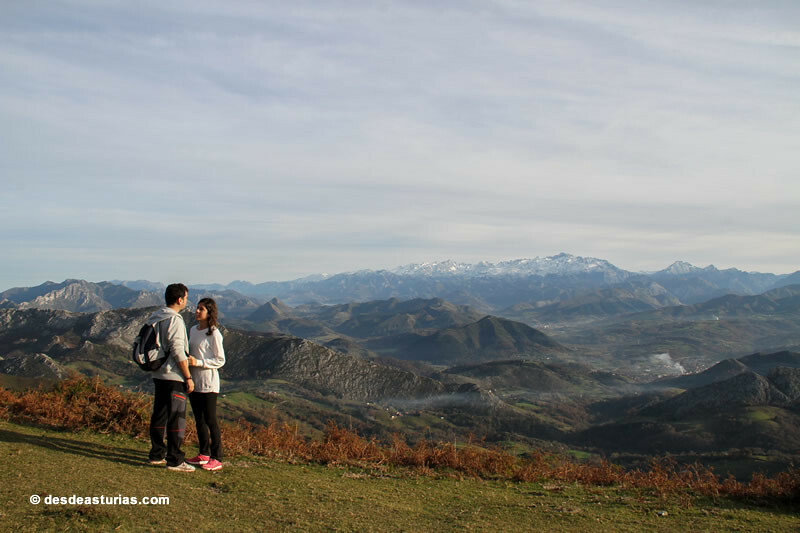 7 replies to "La sierra del Sueve"